The 660A2 is a feature-packed speaker that uses a 6.5-inch woofer and a 1-inch dome tweeter to deliver remarkably accurate sound, tailored to its in-wall design. The pivoting tweeter, along with the front level and impedance switches, allows you to fine tune the 660A2 to the most discerning tastes. The versatile 660A2 handles a wide range of music or movie tracks with power and performance to spare. 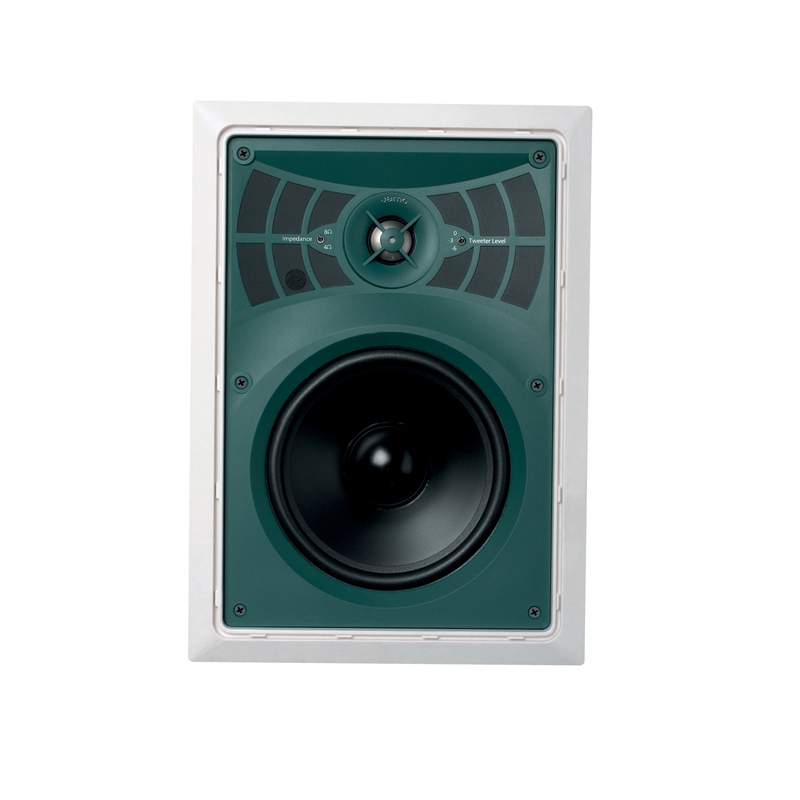 The 660A2 is a 2-way in-wall speaker in the comprehensive Architectural Series. 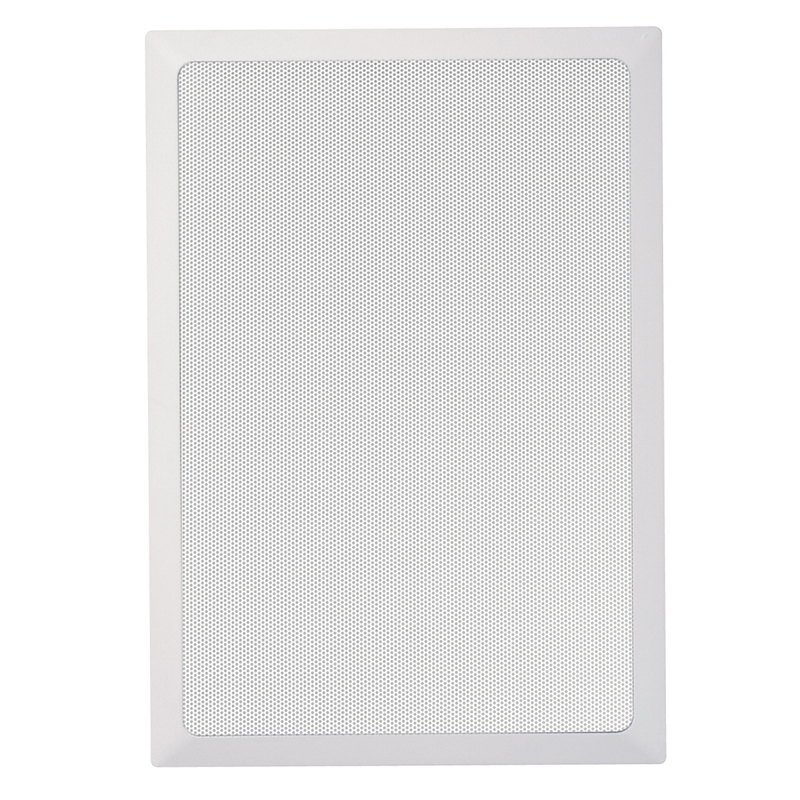 It's a versatile in-wall speaker, well suited for background music or for more critical listening, such as movie soundtracks. With its paintable grille, the 660A2 is designed to blend seamlessly into the room so all you notice is the great sound. It's also ideal as part of a discreet 2-channel stereo system.